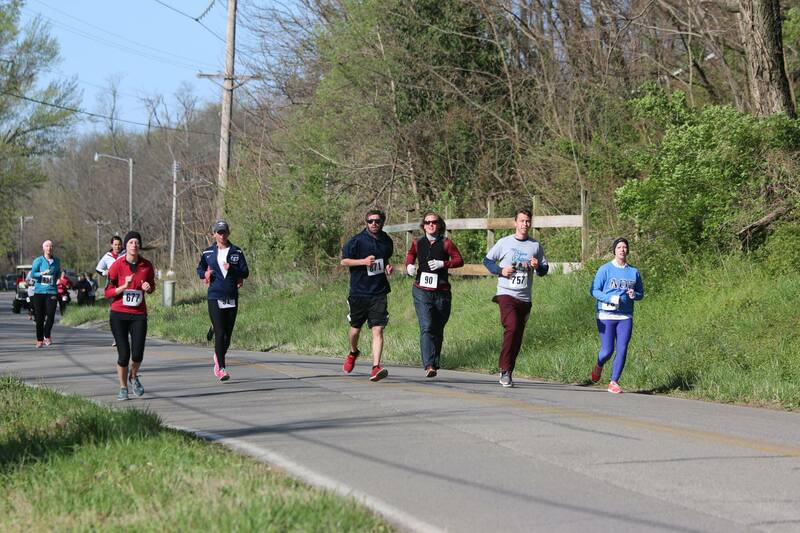 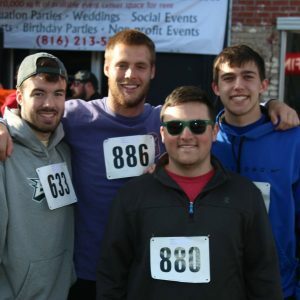 7th Annual Go Big or Go Home Race 4/6/2019. 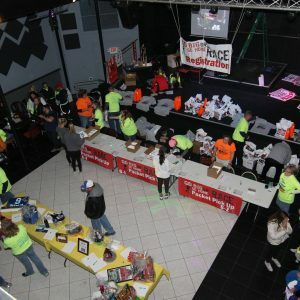 Click here to view the 2019 race information. 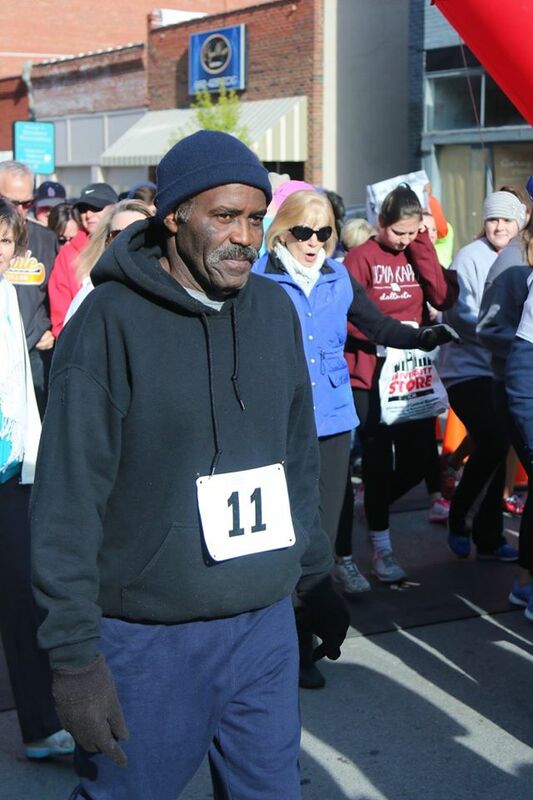 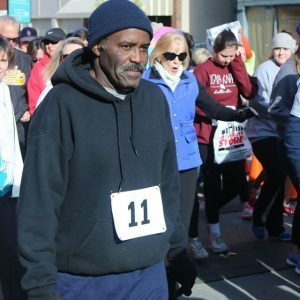 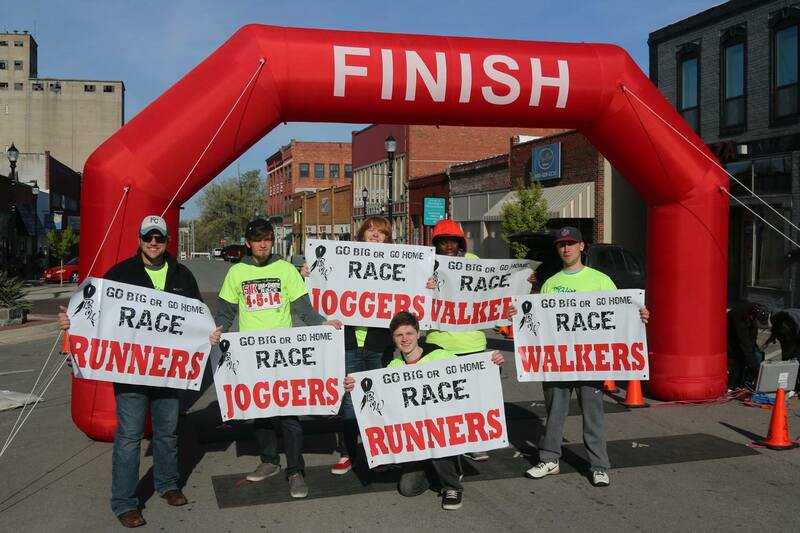 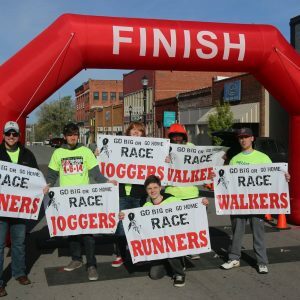 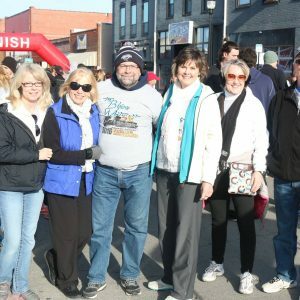 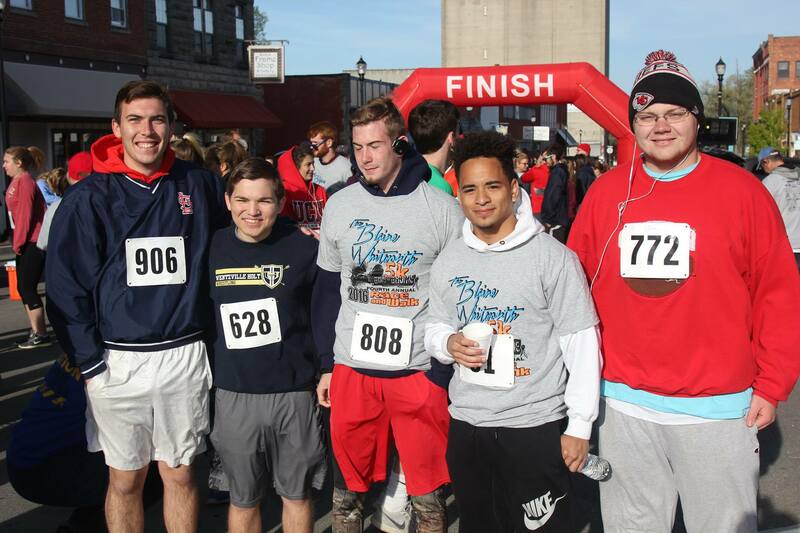 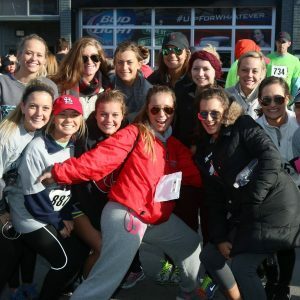 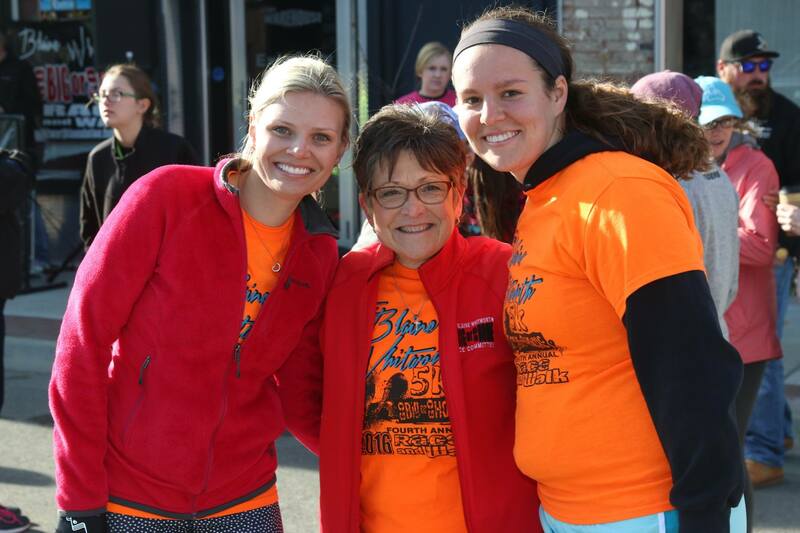 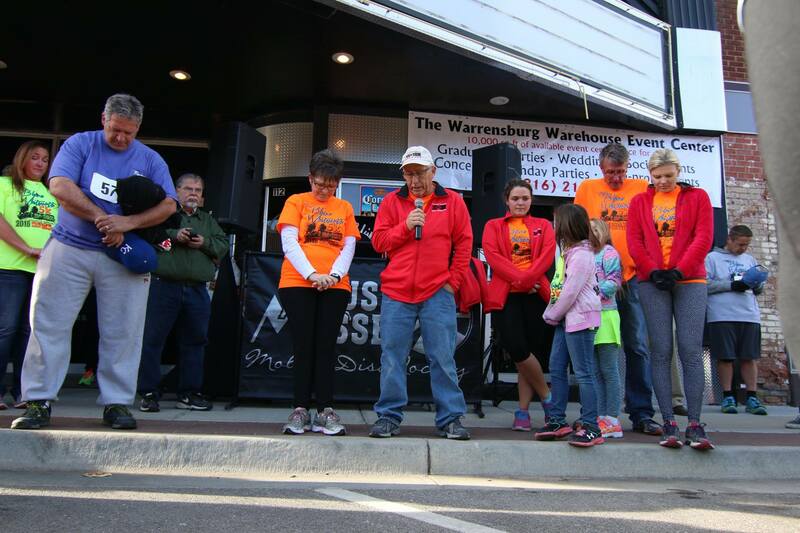 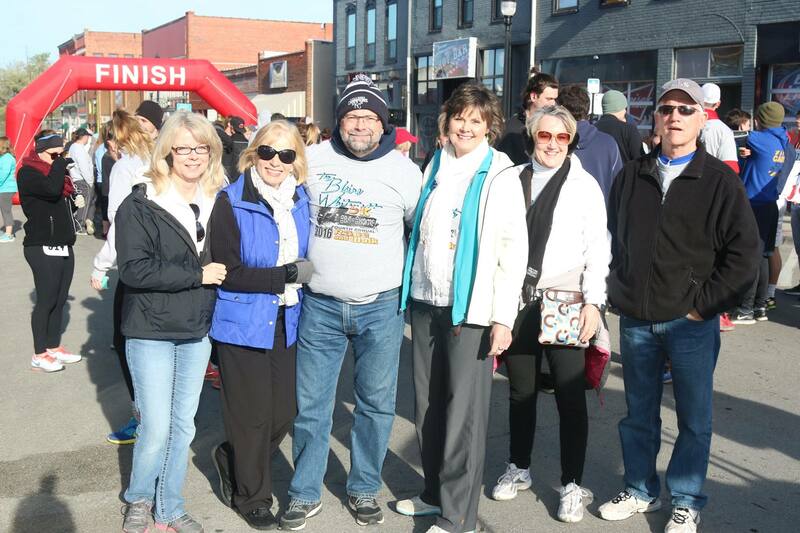 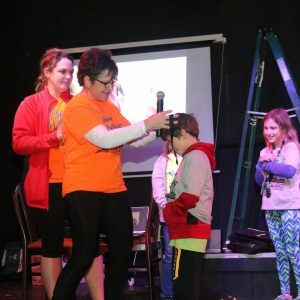 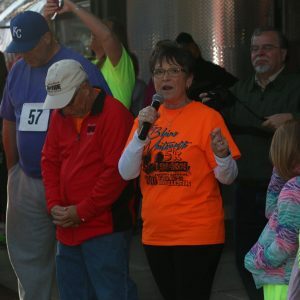 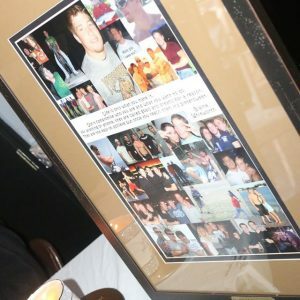 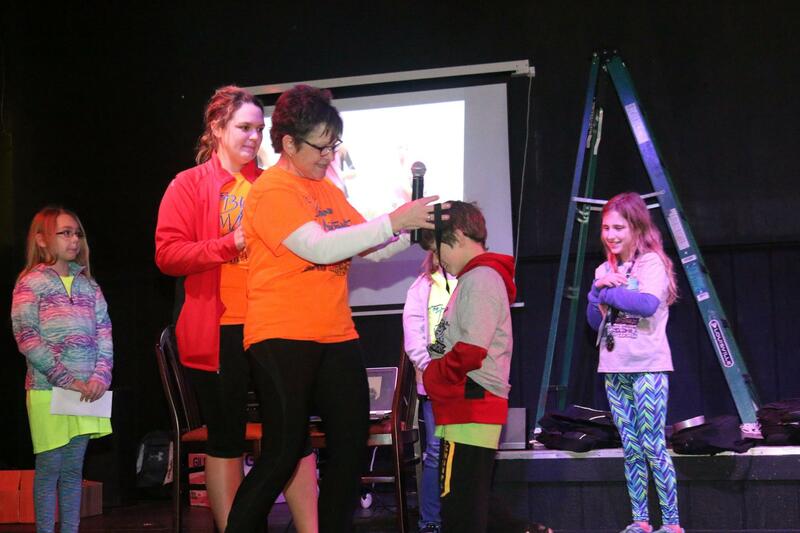 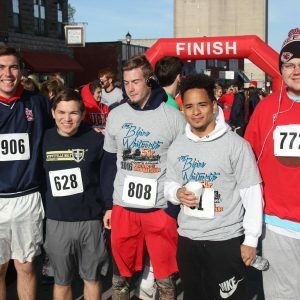 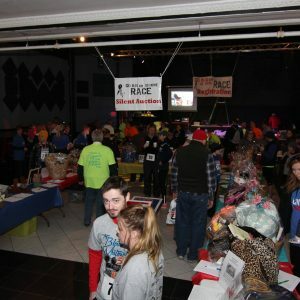 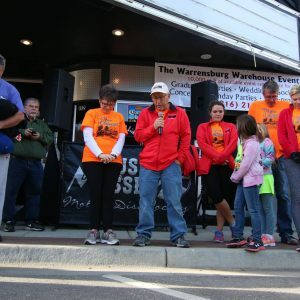 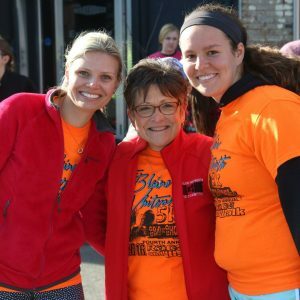 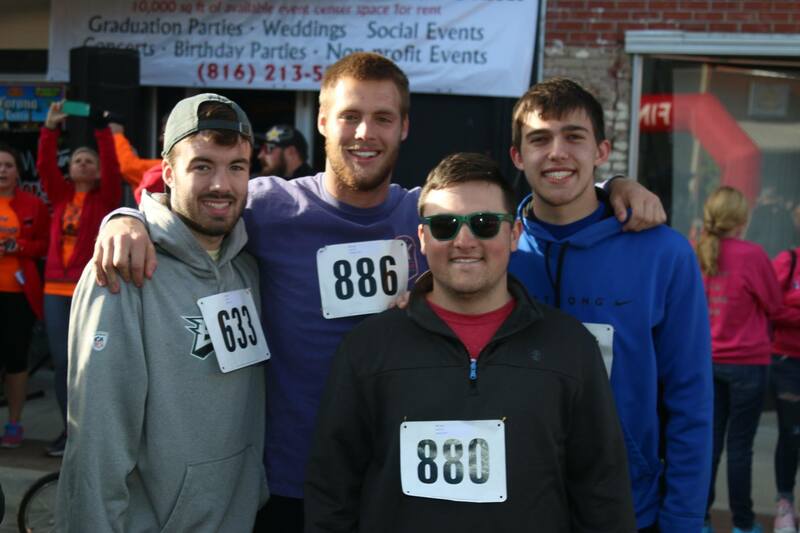 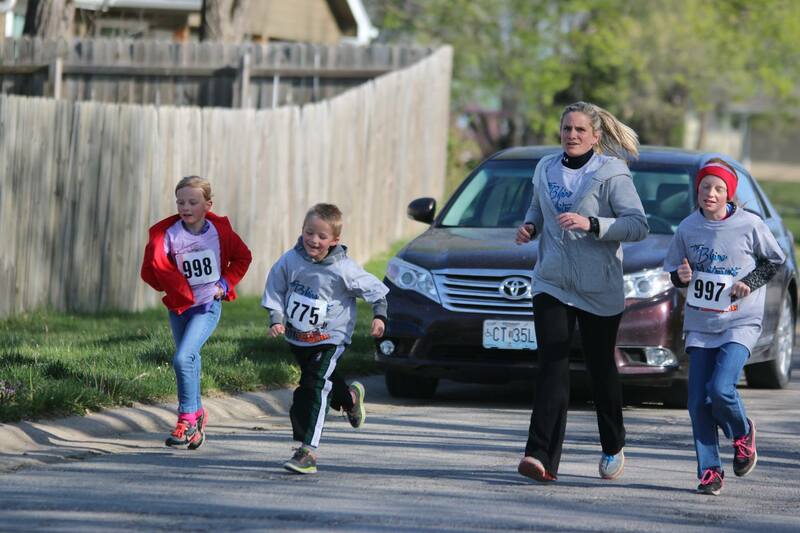 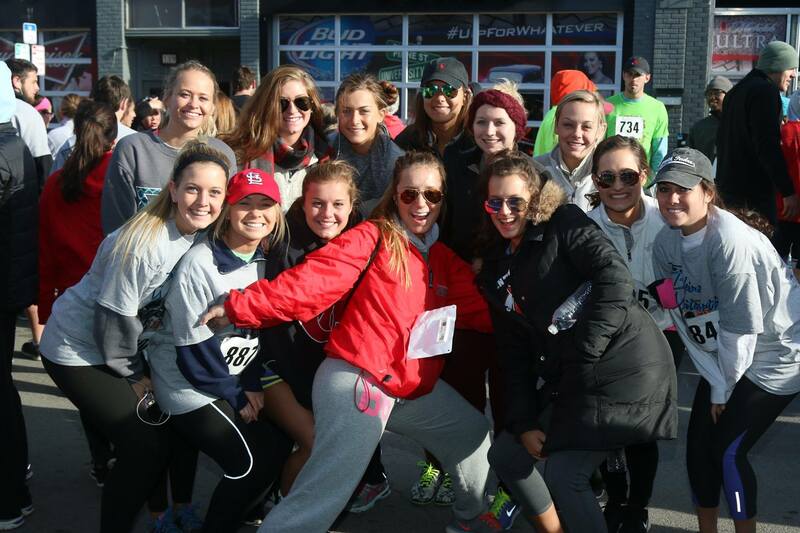 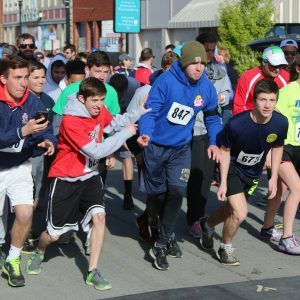 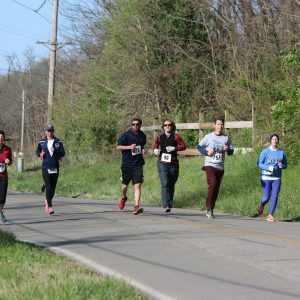 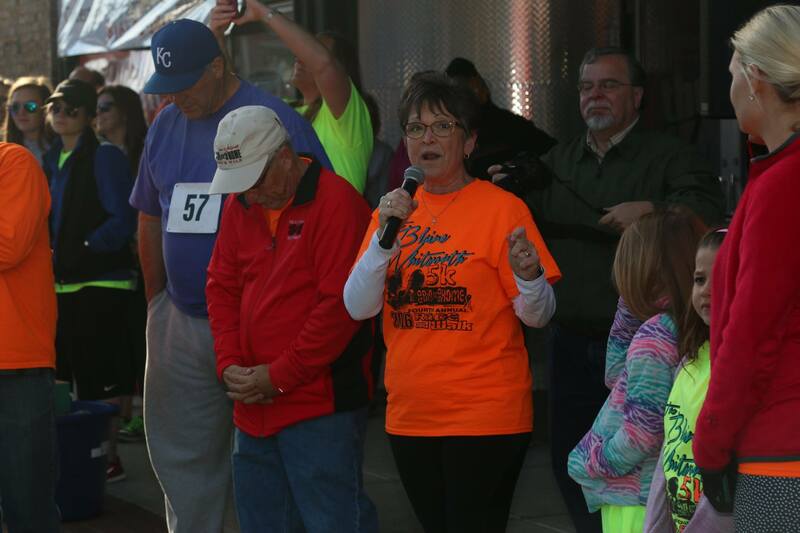 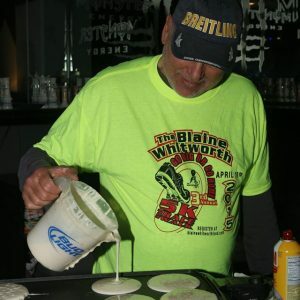 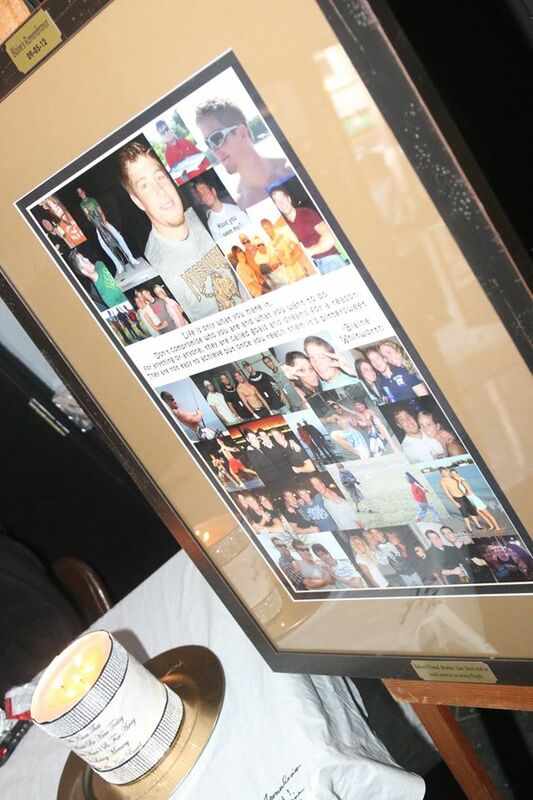 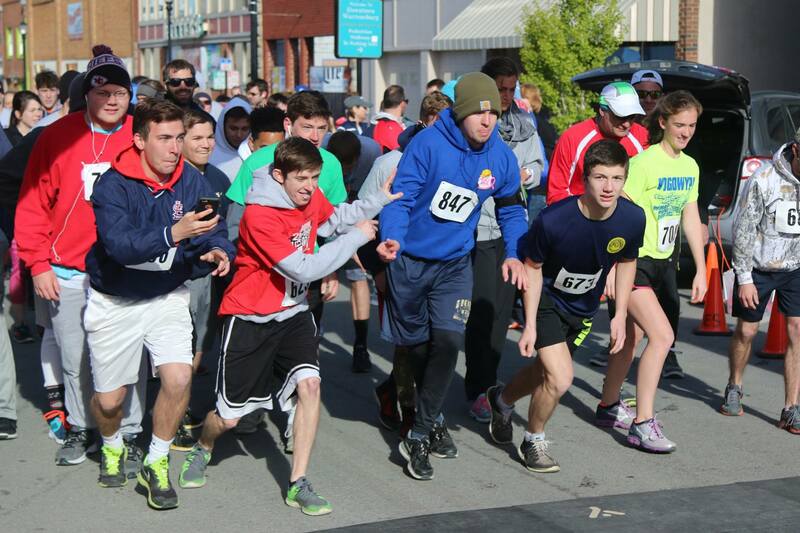 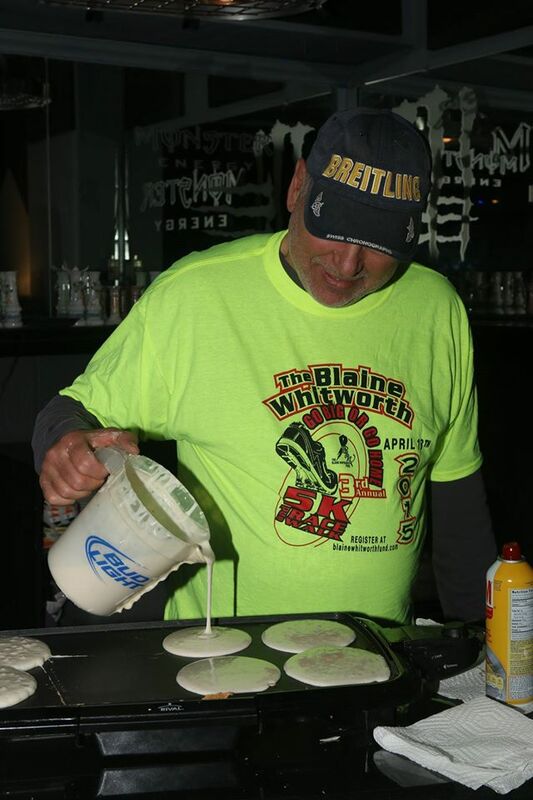 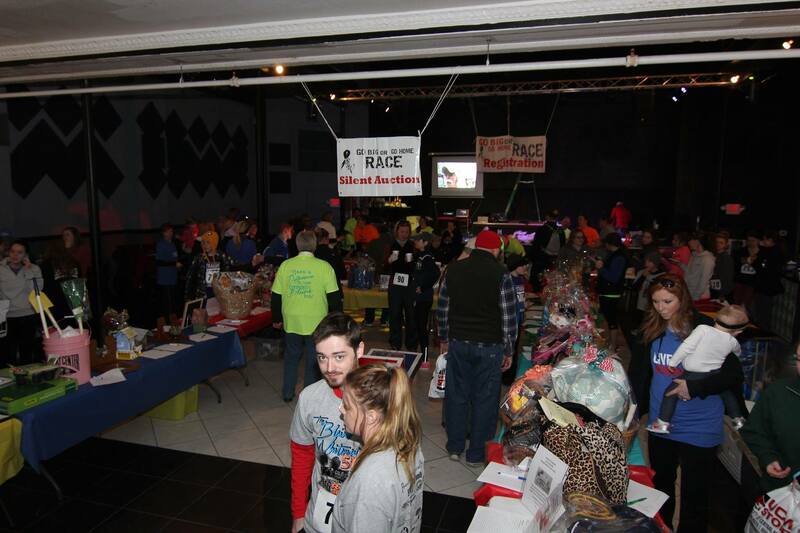 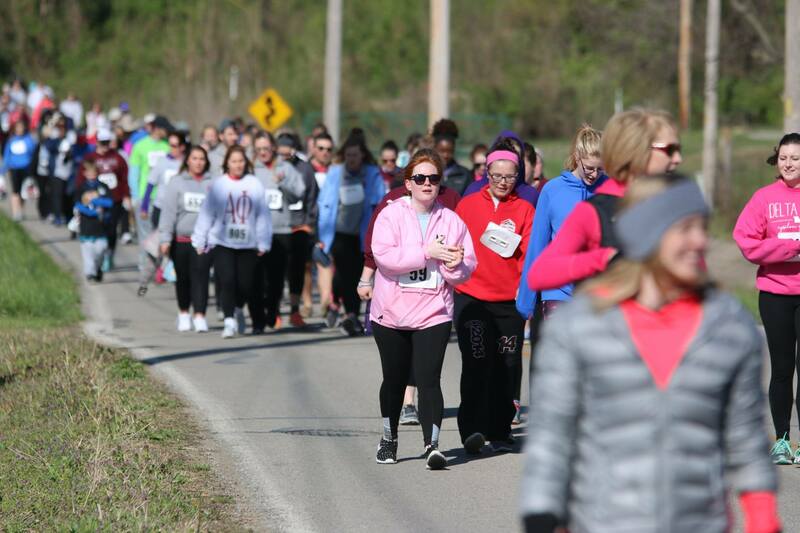 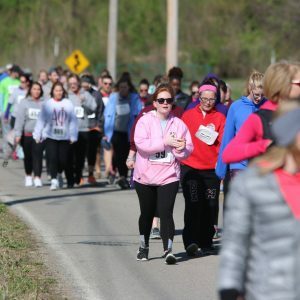 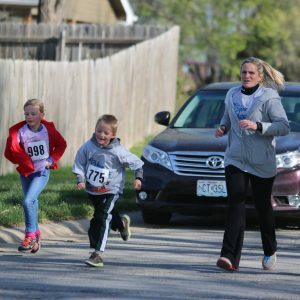 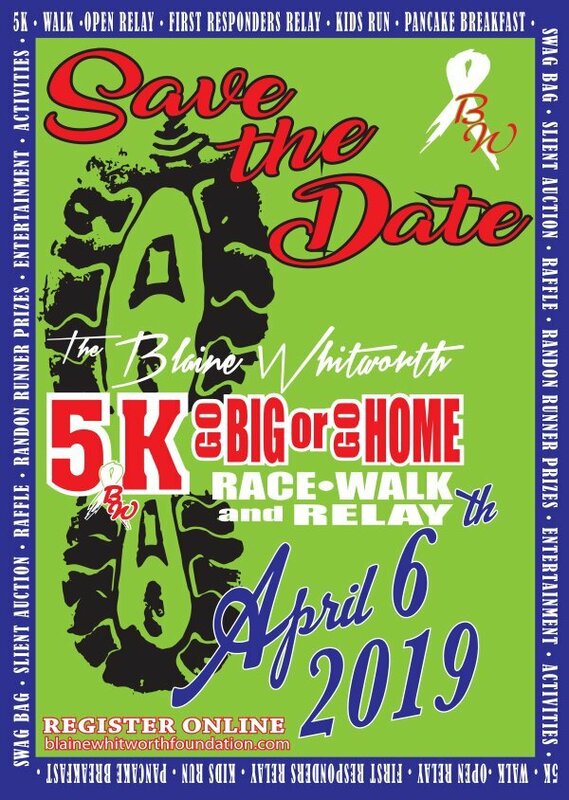 We are gearing up for the 7th Annual Blaine Whitworth Go Big or Go Home 5K Race/Walk on Saturday, April 6, 2019. 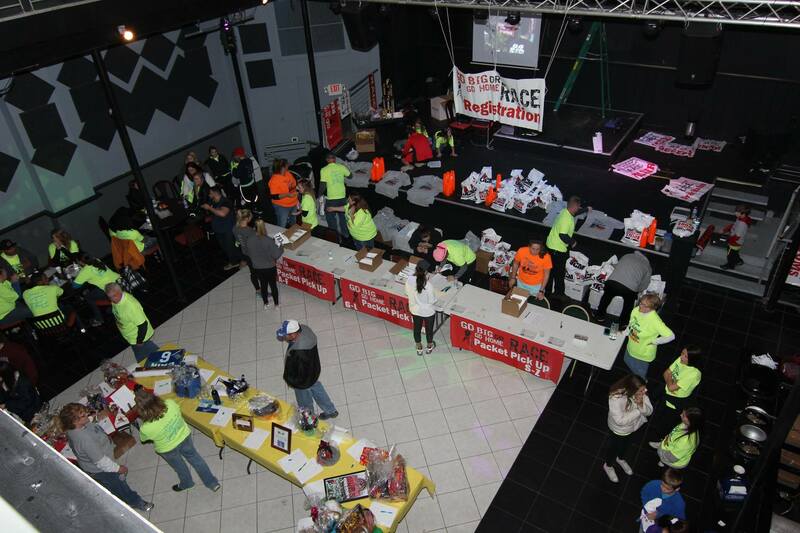 Register at the tab below — DISCOUNT FOR EARLY REGISTRATION!!! 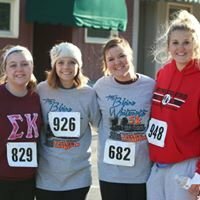 You have options of signing up as an Individual, Teams of 8 or more and our answer to those that don’t want to run 3 miles, sign up for the Relay Team of 6 where each runner only has to run 1/2 mile each. 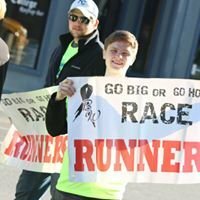 Once again our Free Kids Run will take place immediately after the last person finishes the 5K and each child will receive a ribbon.